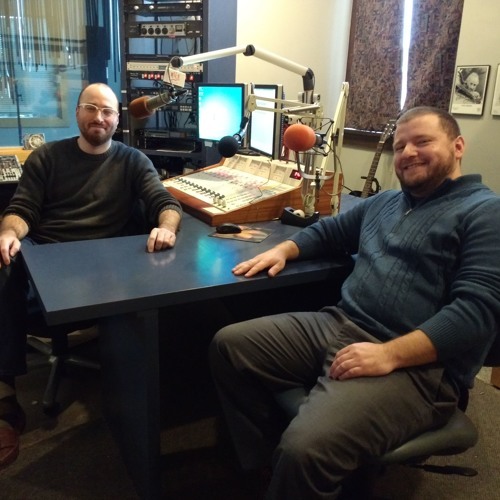 HQ is a runaway and homeless drop-in center for youth in Grand Rapids and educates the community in this show on the challenges they face and how Grand Rapids neighbors can help. Host John Moose Williamson speaks with Luke Petsch, Development Director of HQGR, a youth drop-in center for those in unsafe or unstable housing situations. For more information on HQ, visit https://hqgr.org/.